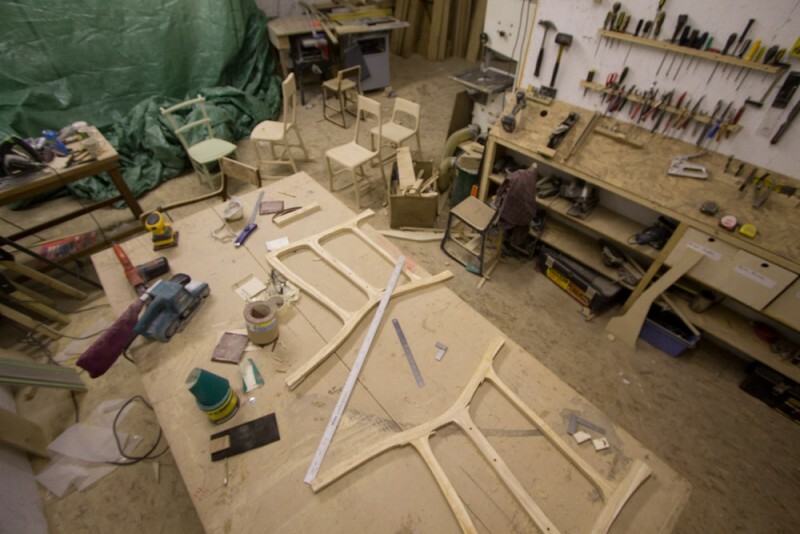 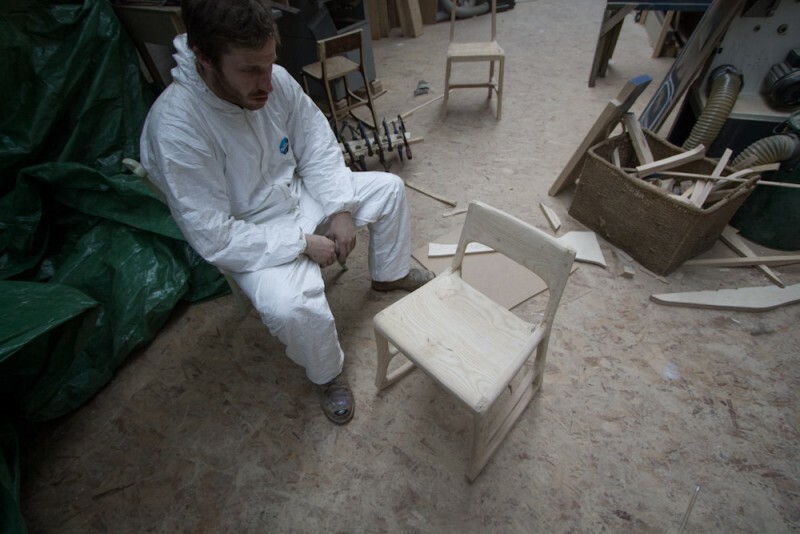 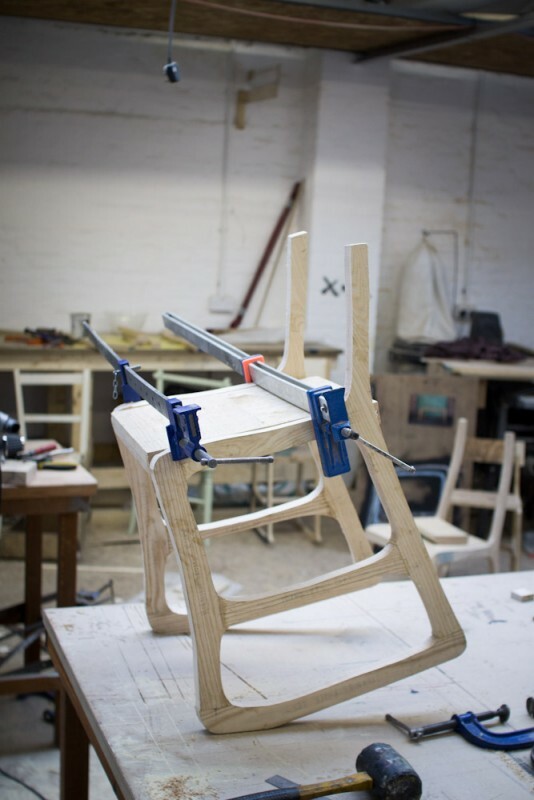 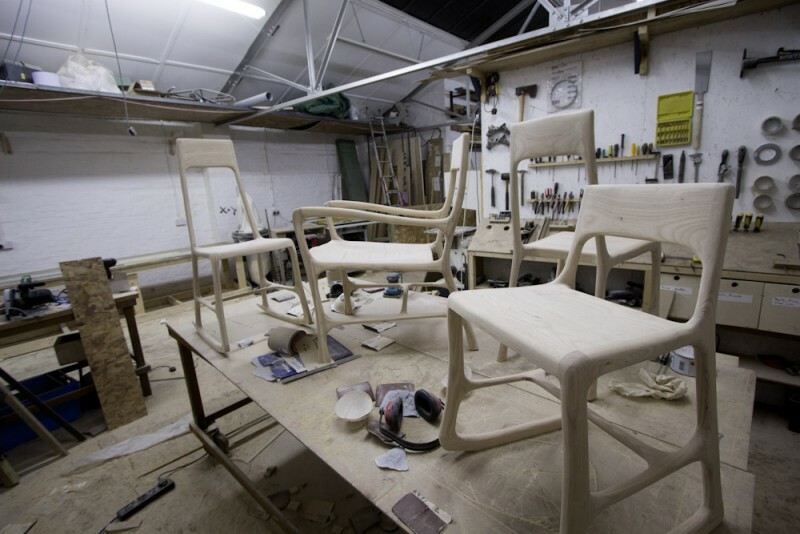 The precursor to this series of chairs was My Amazing Dad, designed and made in one day. 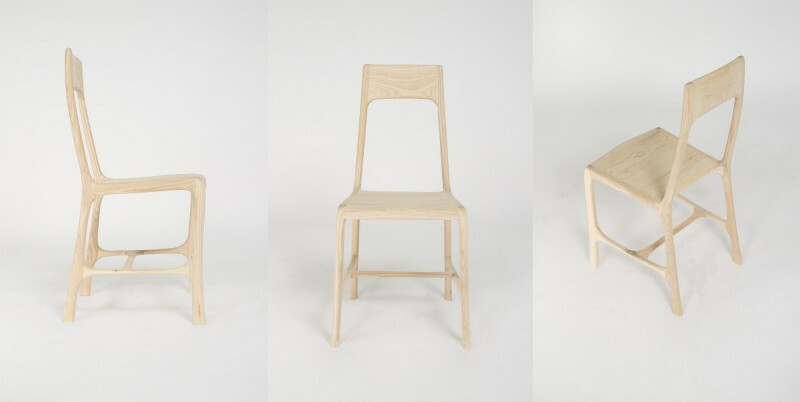 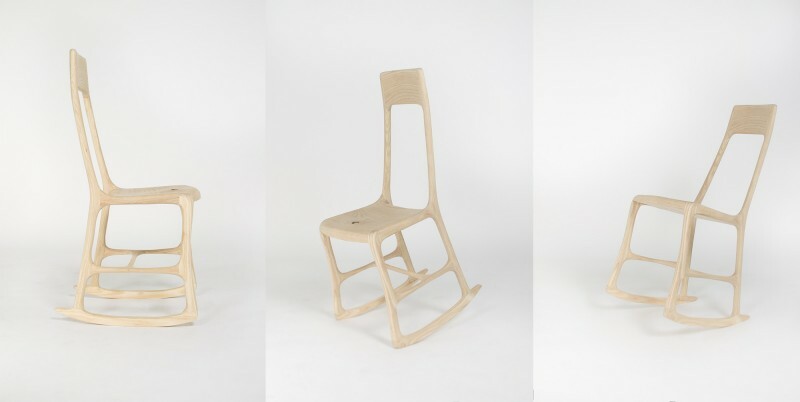 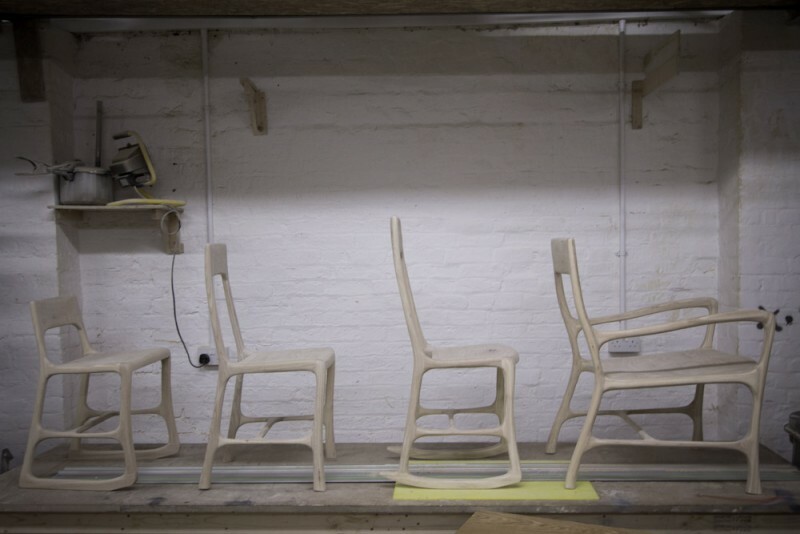 Following on from this intensive design and production methodology, Jailmake designed four different chairs for four times of the day, designed and made in four days. 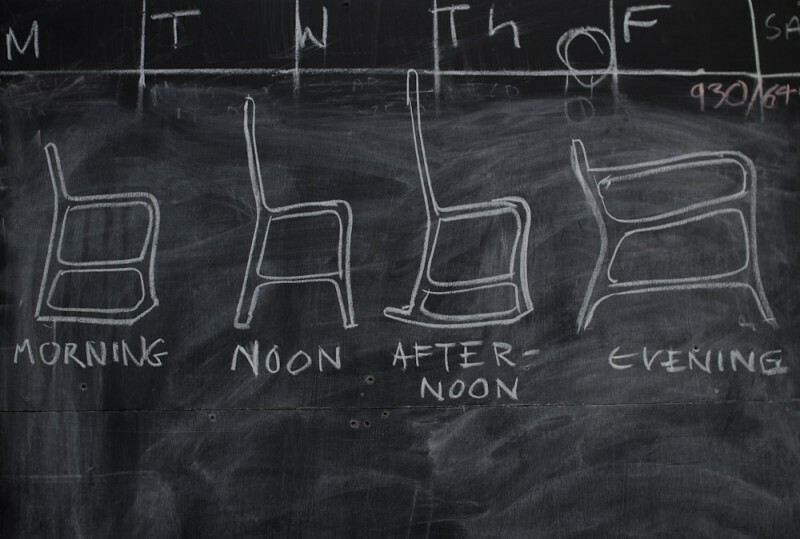 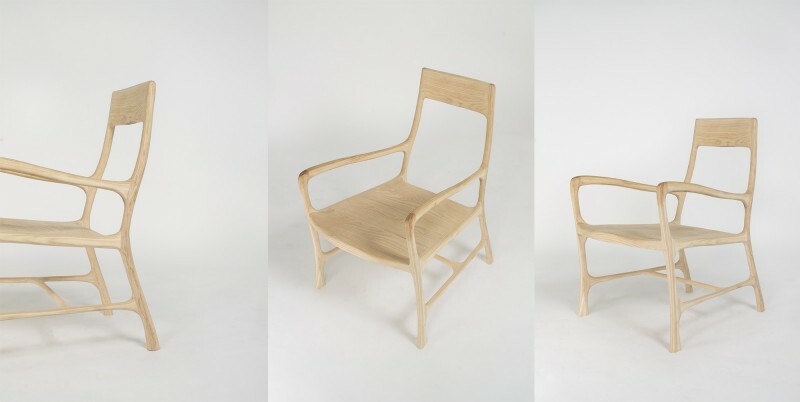 Hand carved from solid ash, each chair has been designed to address distinct stages of the day: a low-rocker morning chair, a mid-back for noon, high-back rocker for afternoon and a deep-seat lounger for evening. 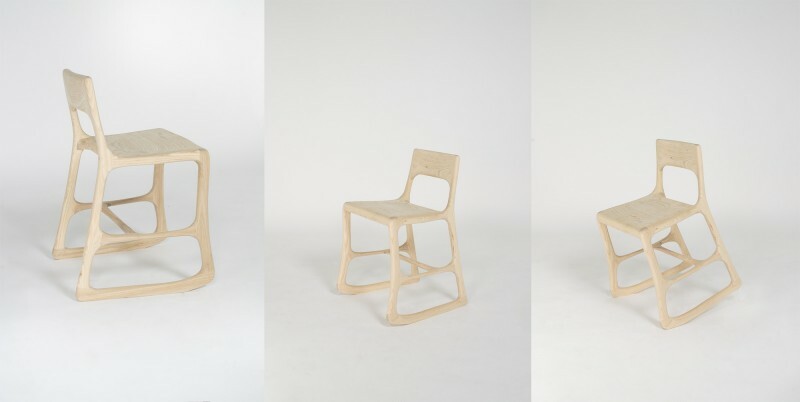 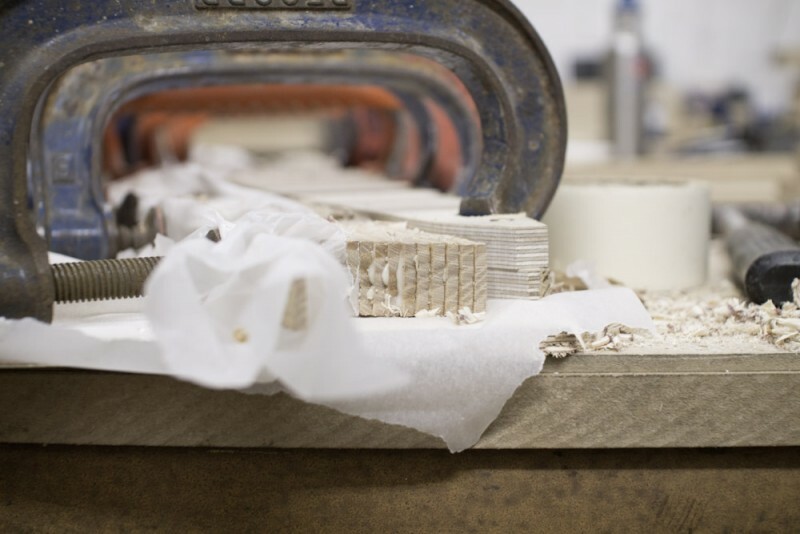 First exhibited at 2012 Salone at Milan Design Week.